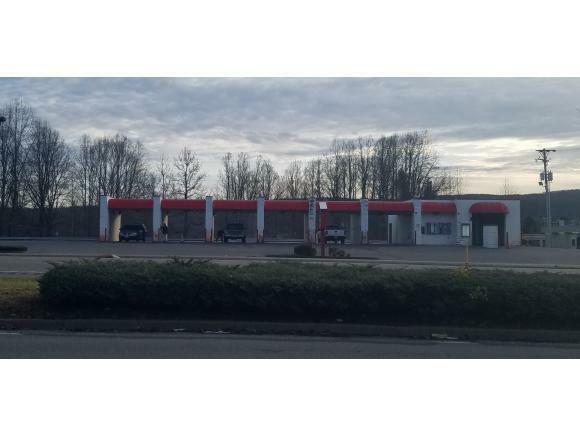 Investment property for sale.Great location in the center of Coeburn. The sale only includes the property itself. None of the carwash equipment is included. Please call for additianal information. Buyer's and buyers agents to verify all information contained in this listing. Listing provided courtesy of Brandon Parrott of Century 21 Bennett & Edwards.